fabric ball has catnip in the filling. 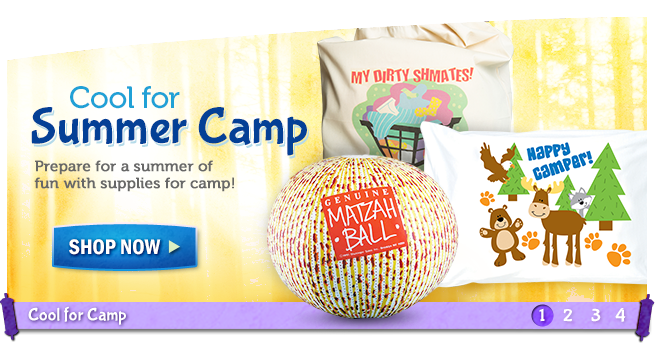 Lots of cat fun for Passover! 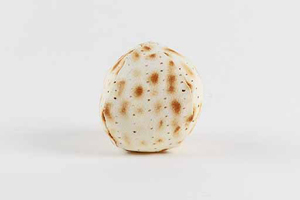 Help Shira search for chametz with this Bedikat Chametz Kit! 10 sheets of stickers, 10 sheets for counting the Omer. 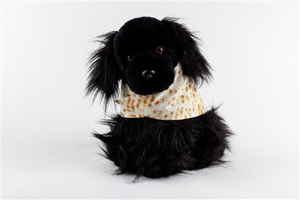 Have your dog appropriately dressed for Passover in this matzah doggy bandana! 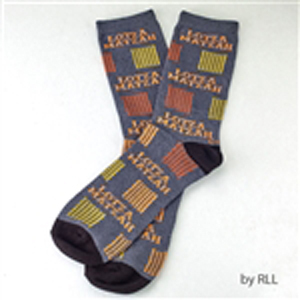 Made of cotton in a matzah print, it is 100% washable! Velcro closing. Squish me, stretch me, do what you want with me. Anyway you play with me, you're sure to have fun! 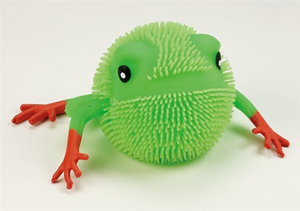 Have fun for Passover with this squishy, stretchy frog! Passover Cowboy Miriam's Tambourine Shira Detective - Chametz Detective! room of the house! A kid-tested Passover story!